Fiesta San Antonio is an 11-day celebration highlighting the arts, history and culture of San Antonio. 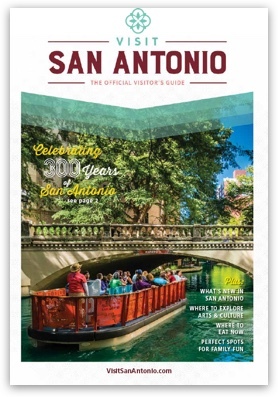 The annual event attracts more than 2.5 million people who attend 100 plus events promoting the heritage, and spirit of San Antonio. Nonprofit organizations hold events throughout the city which offer family fun, food, music, parades, concerts, events for children, carnival rides and more. Funds raised benefit great causes. Have Fun. Give Back. Fiesta!